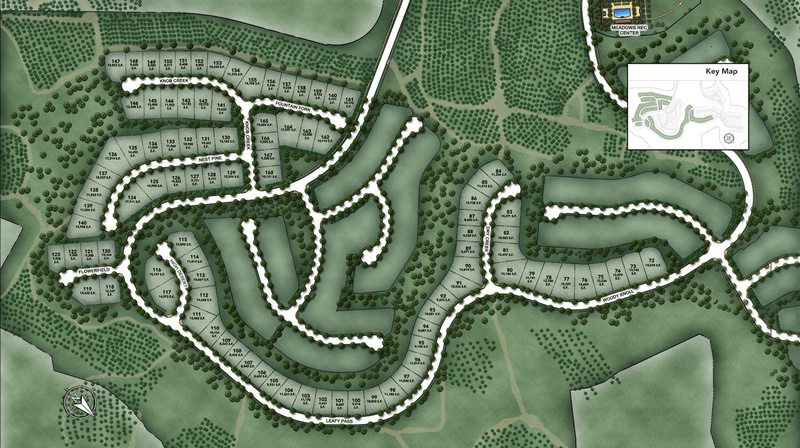 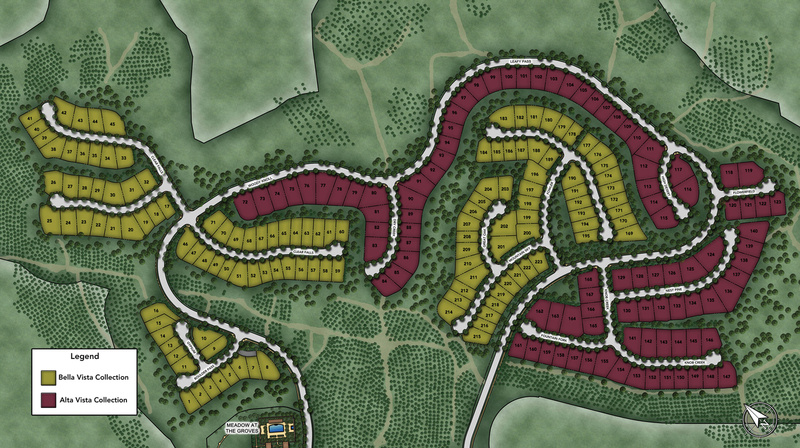 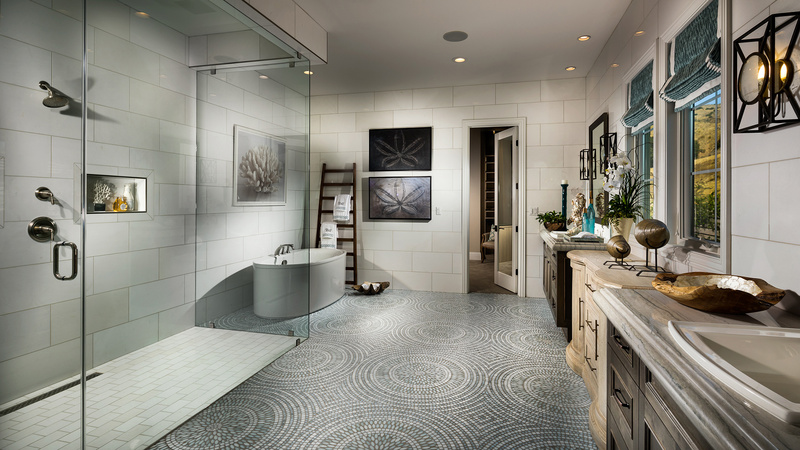 Thank you for your interest in Alta Vista at Orchard Hills! 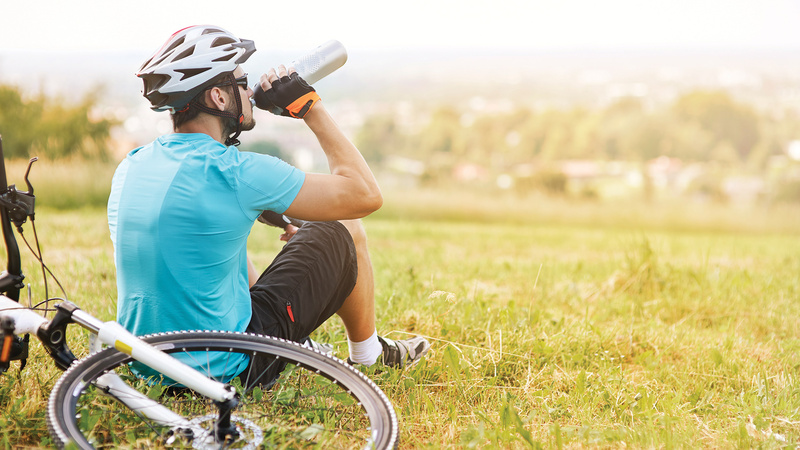 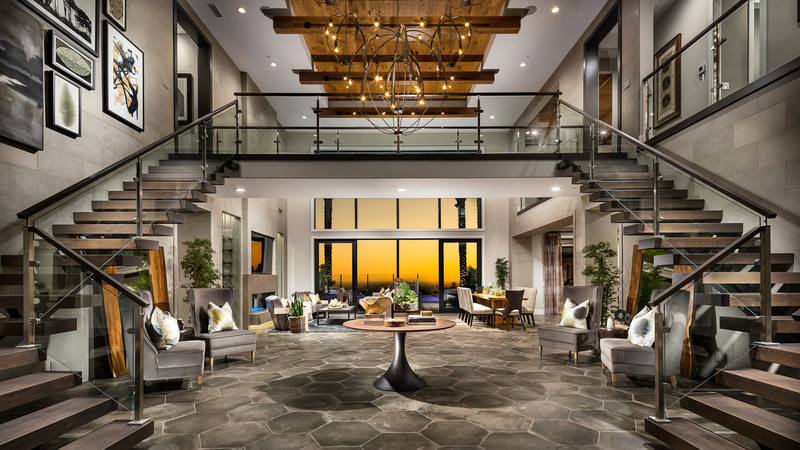 Situated on a secluded hilltop, Alta Vista at Orchard Hills offers spectacular views of picturesque trails and avocado orchards with convenient access to unparalleled resort-style amenities. 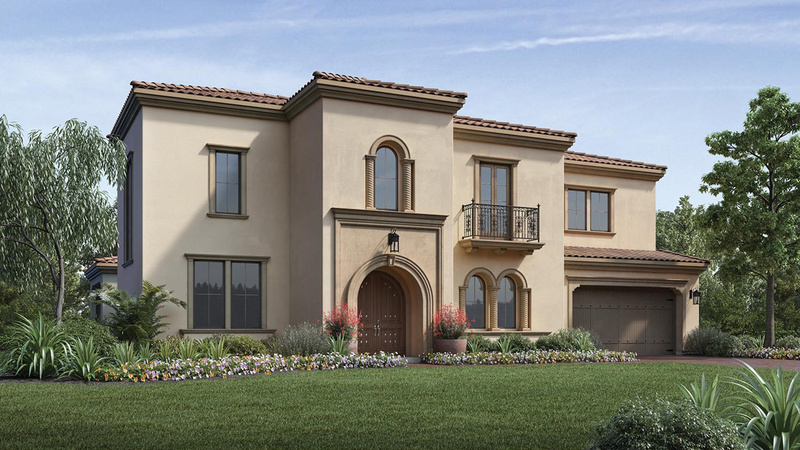 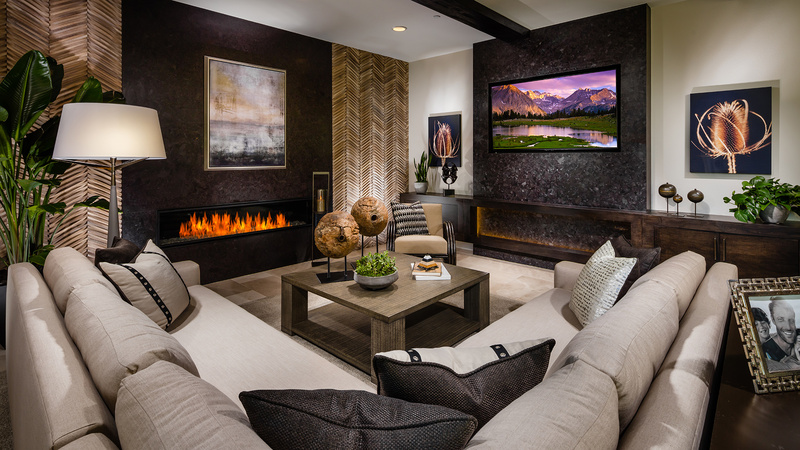 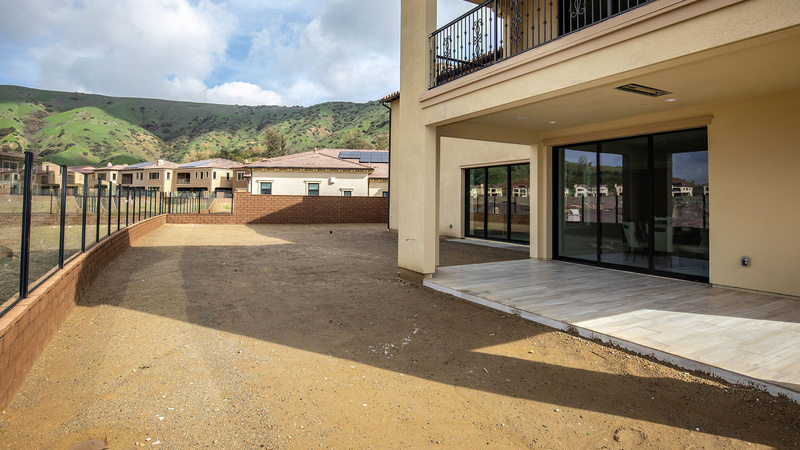 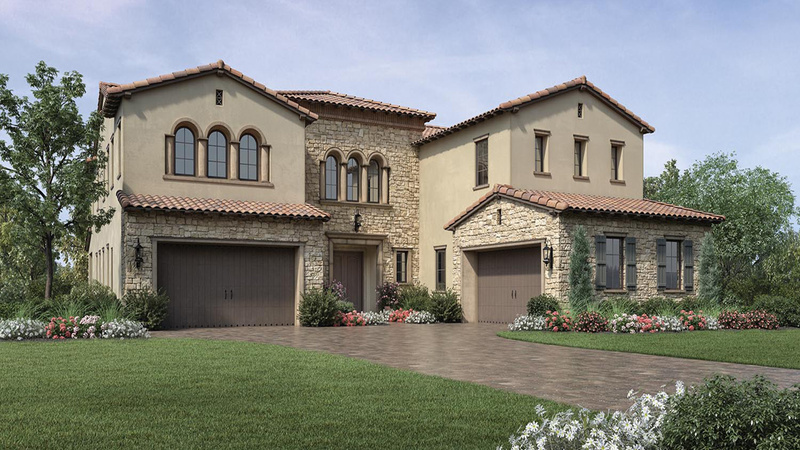 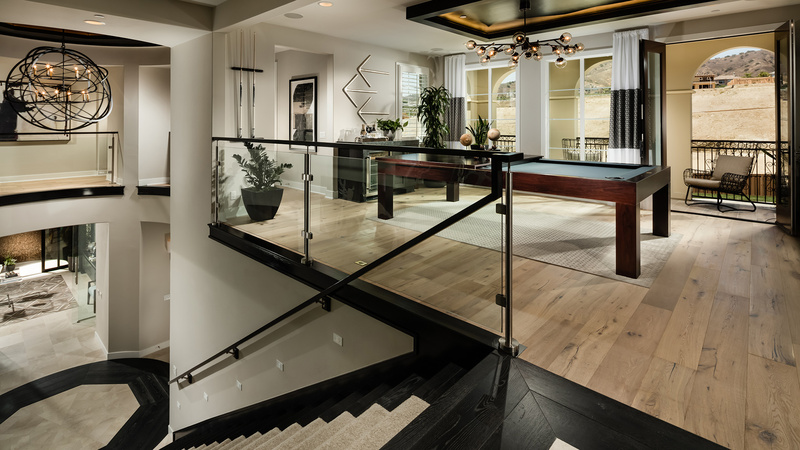 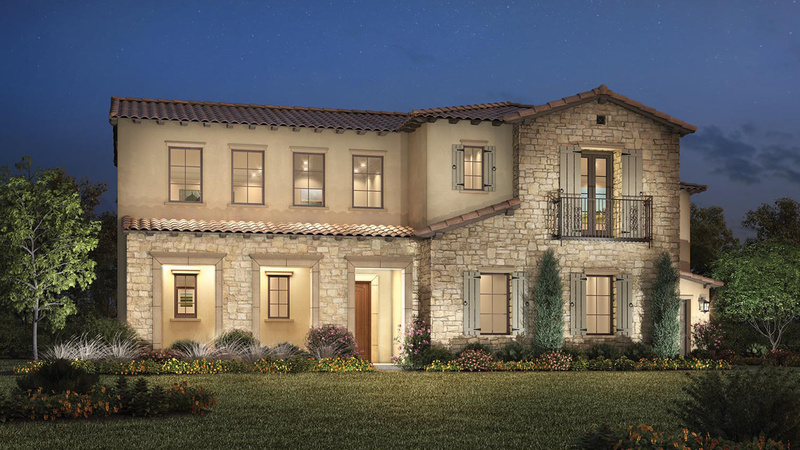 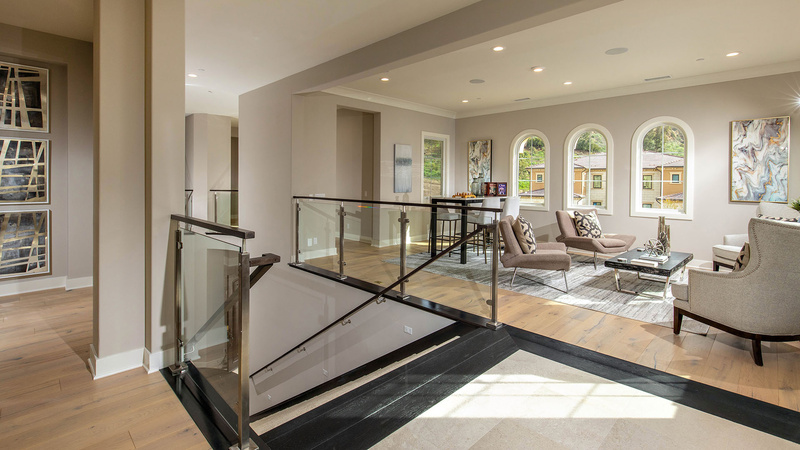 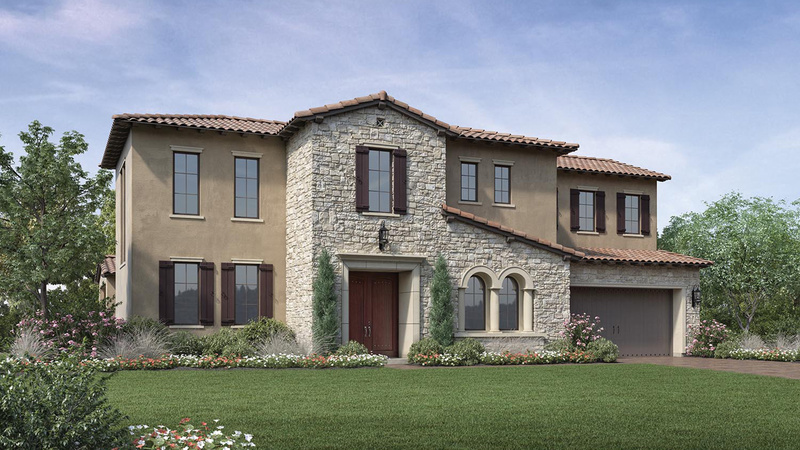 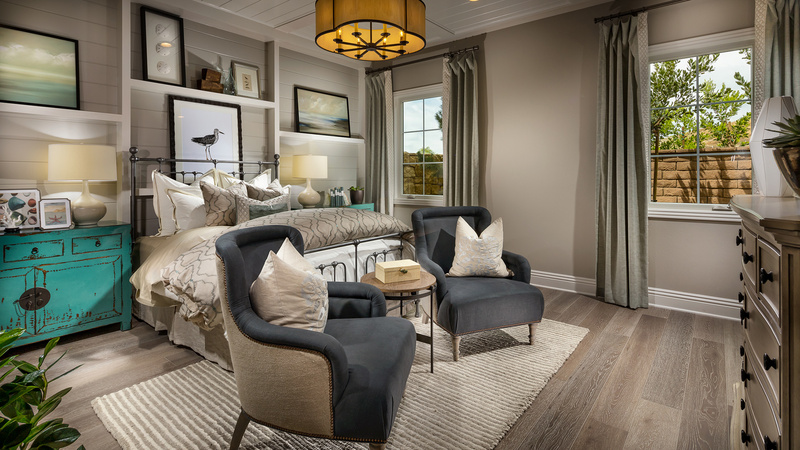 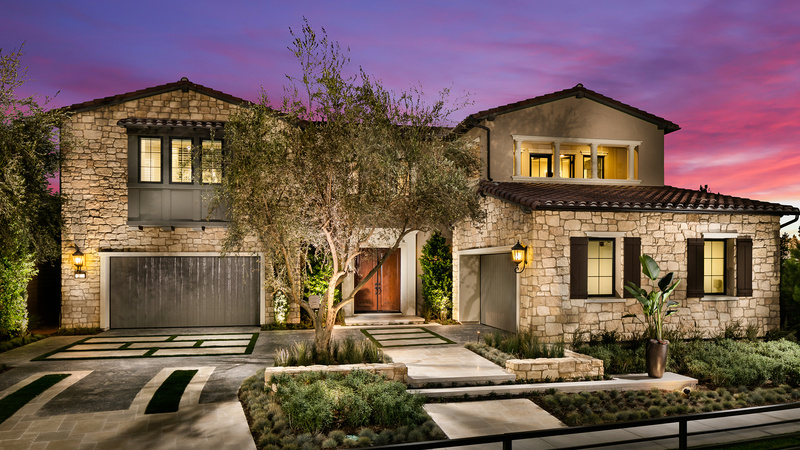 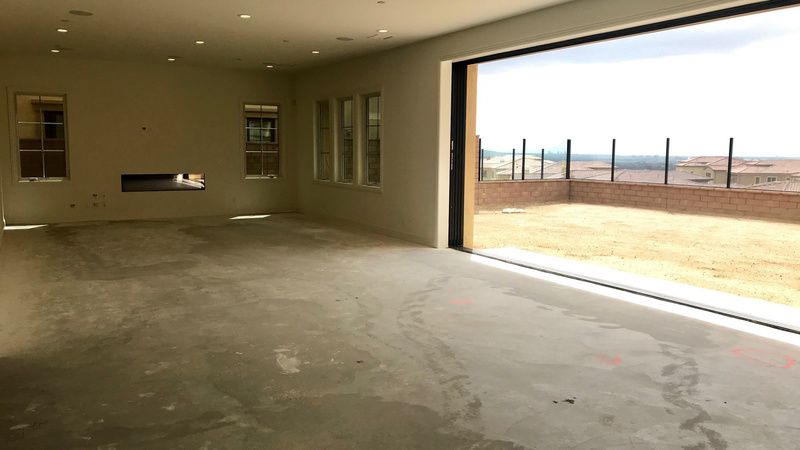 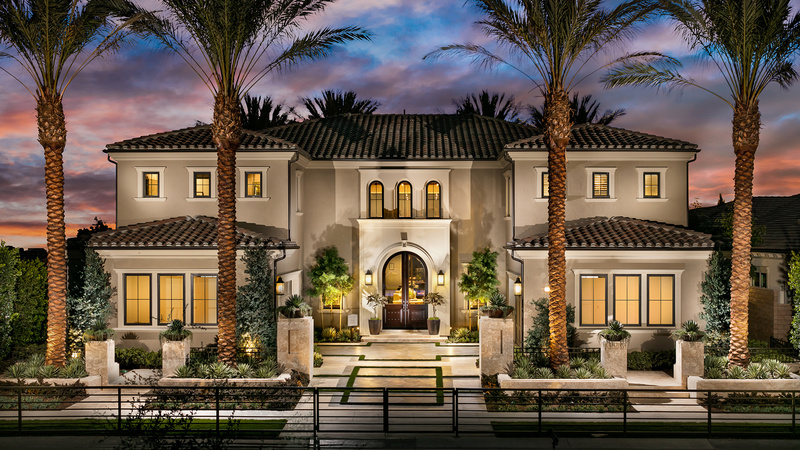 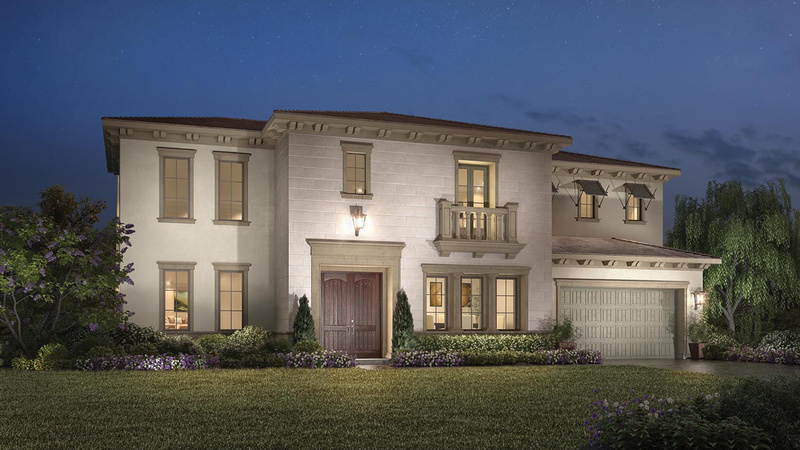 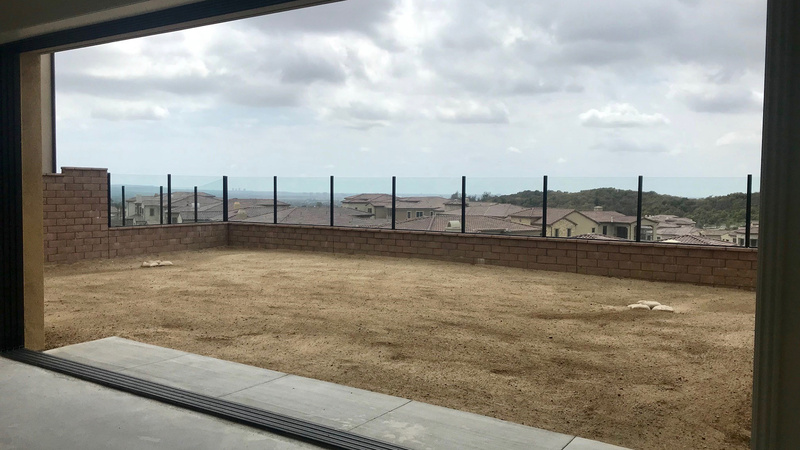 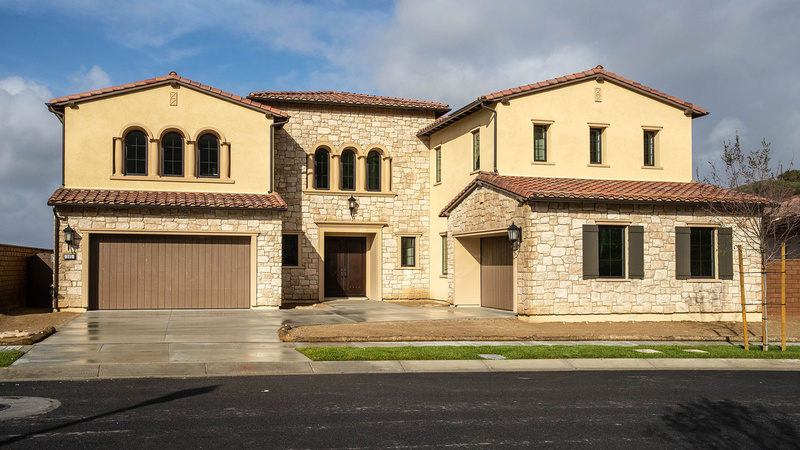 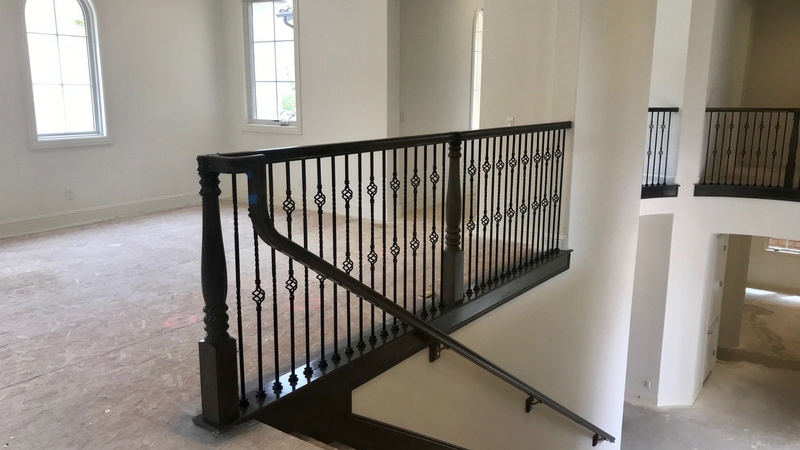 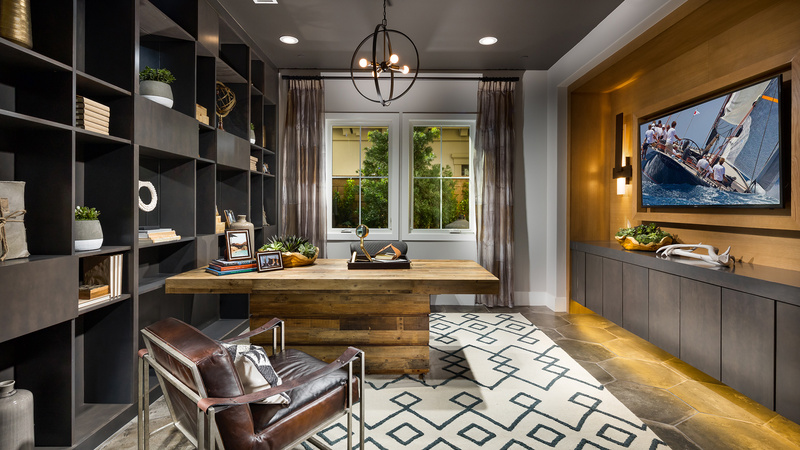 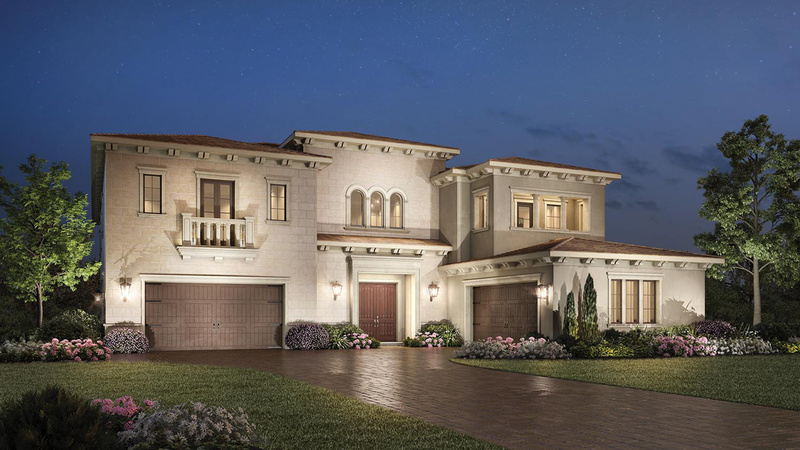 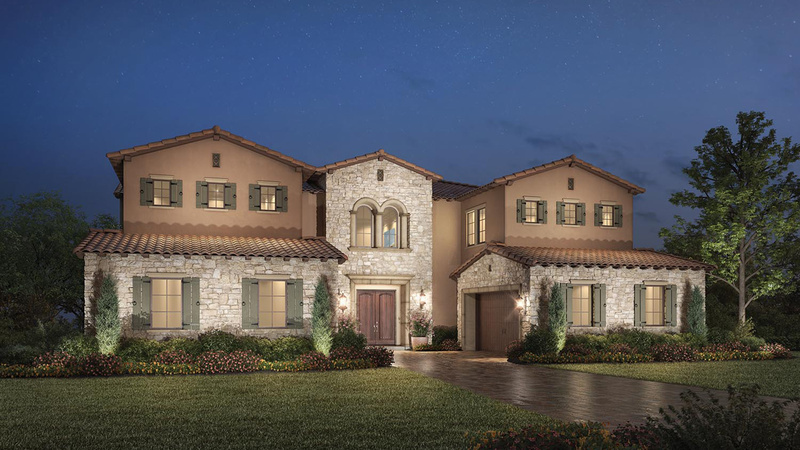 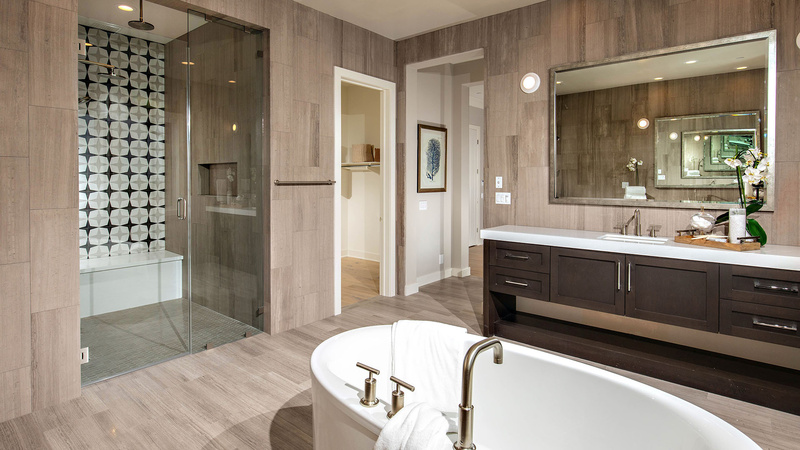 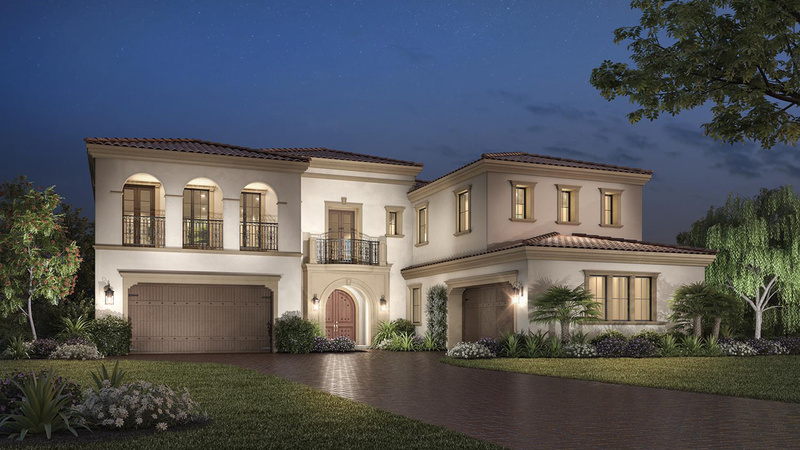 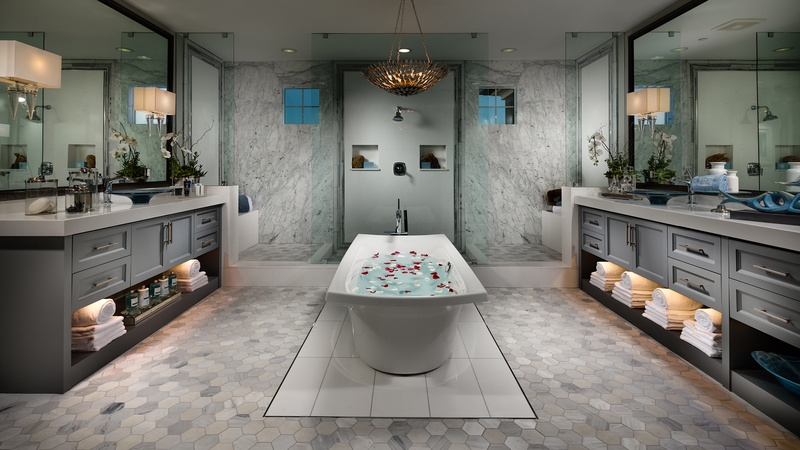 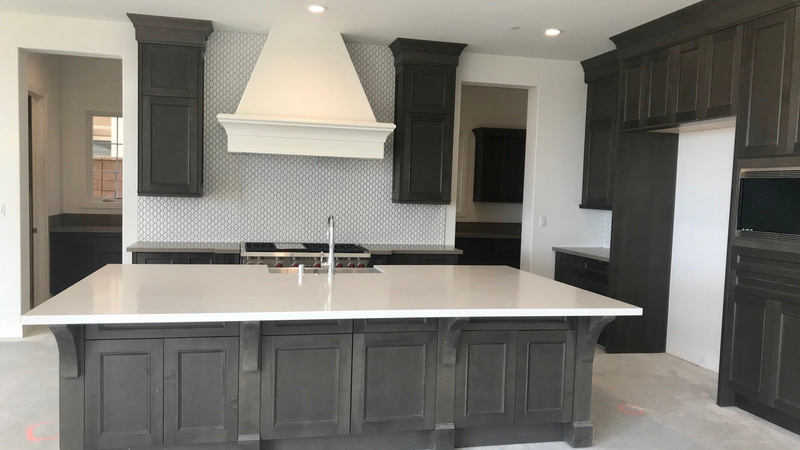 Alta Vista at Orchard Hills features five distinctive 2-story home designs ranging from 5,591 up to 7,197 square feet with 4-9 bedrooms and 4 ½ -9 ½ bathrooms as well as a single-story home from 4,558 square feet with 4-6 bedrooms and 4 ½ -6 ½ bathrooms. 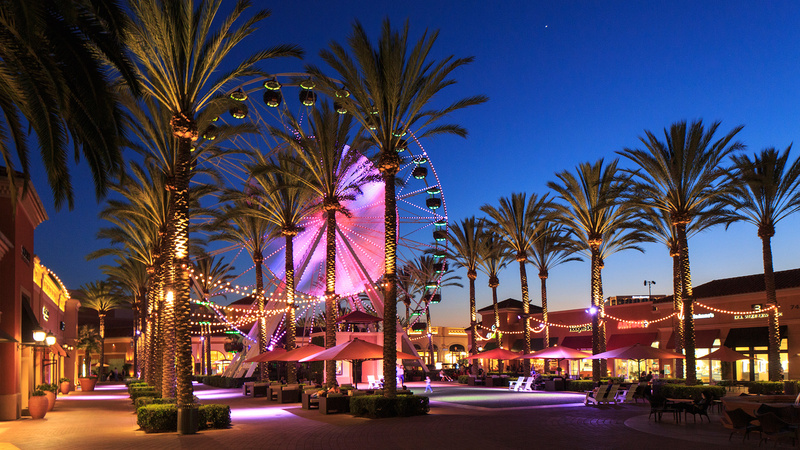 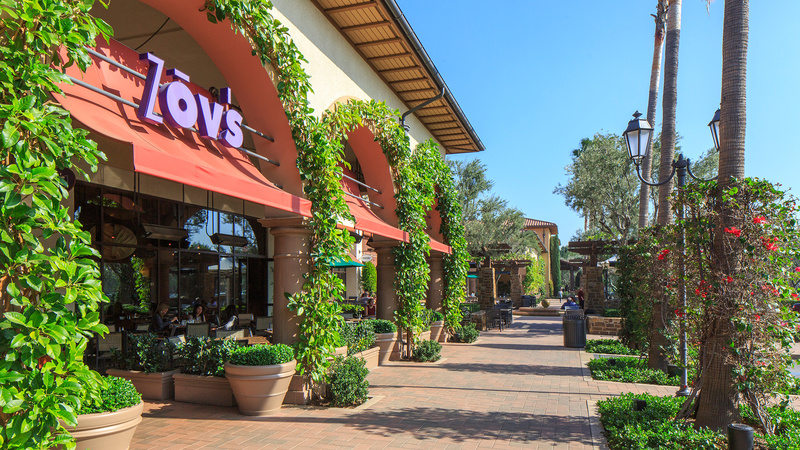 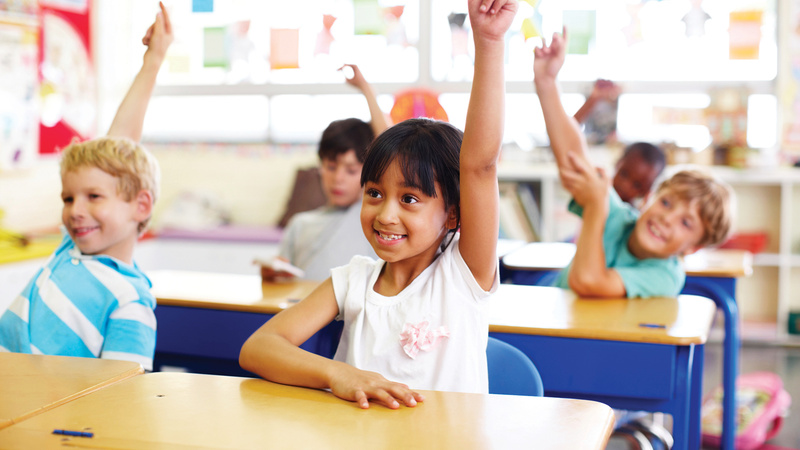 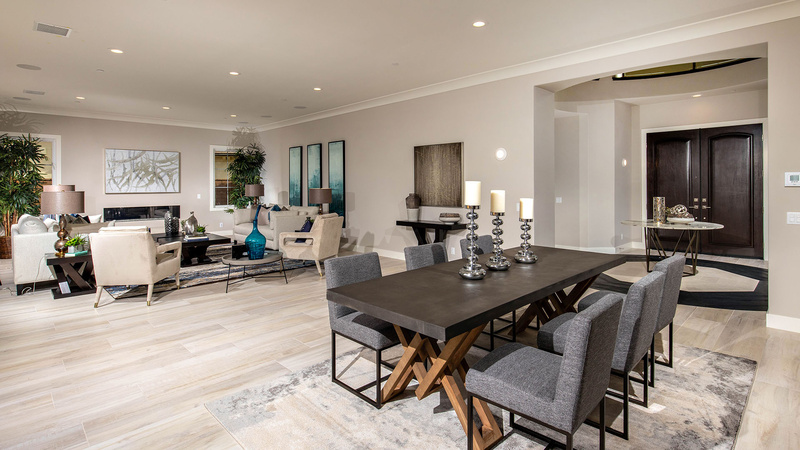 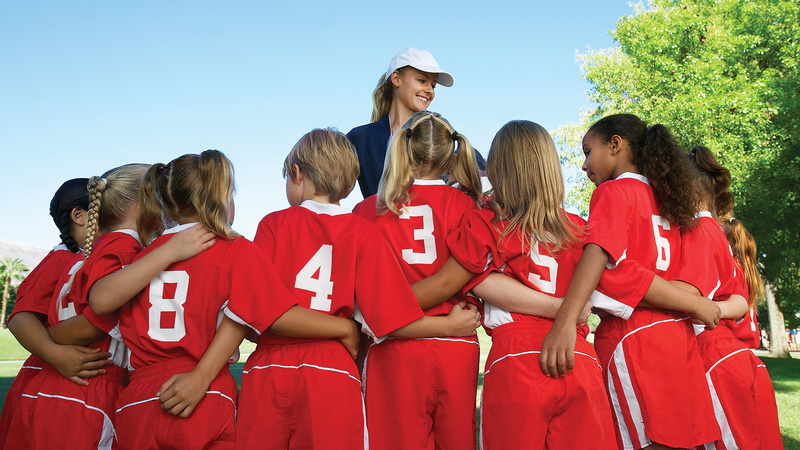 Excellent schools, convenient shopping and close proximity to major transportation hubs in Orange County make Alta Vista at Orchard Hills an excellent place to call home. 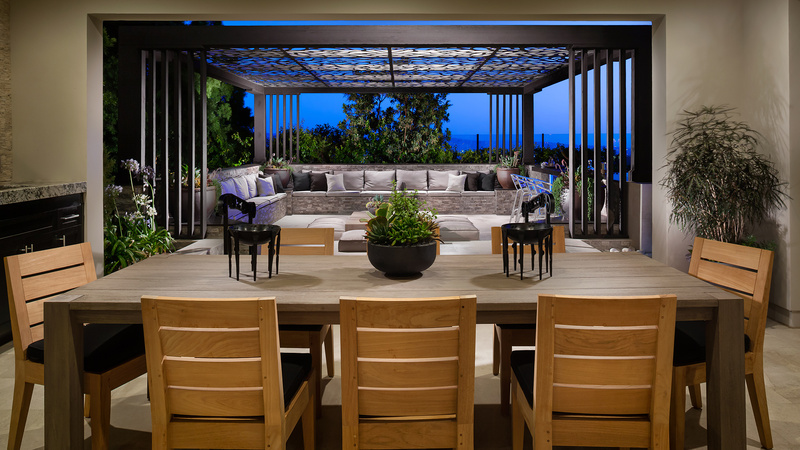 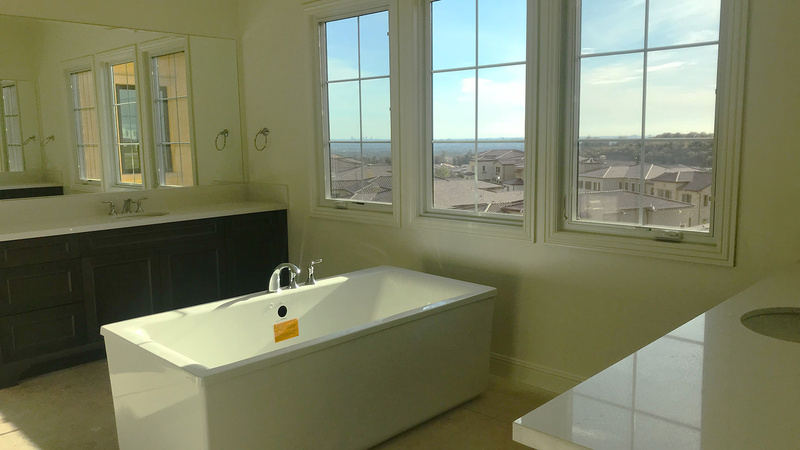 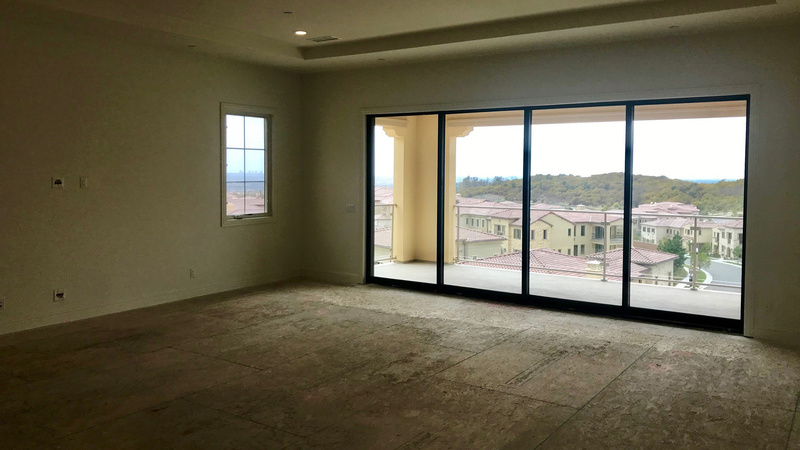 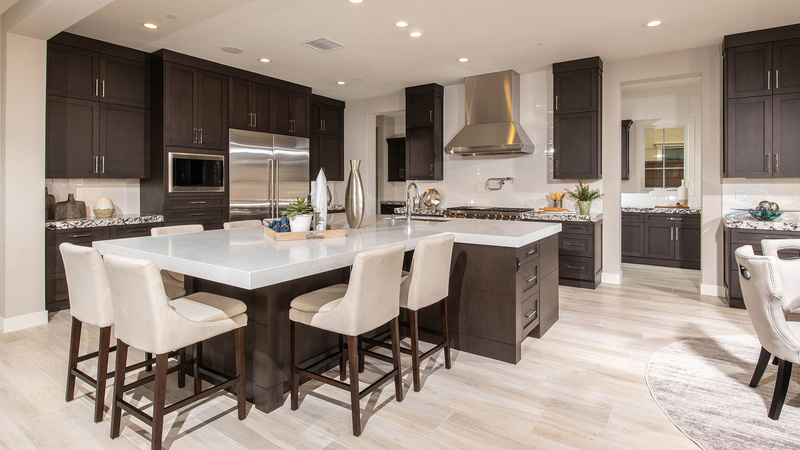 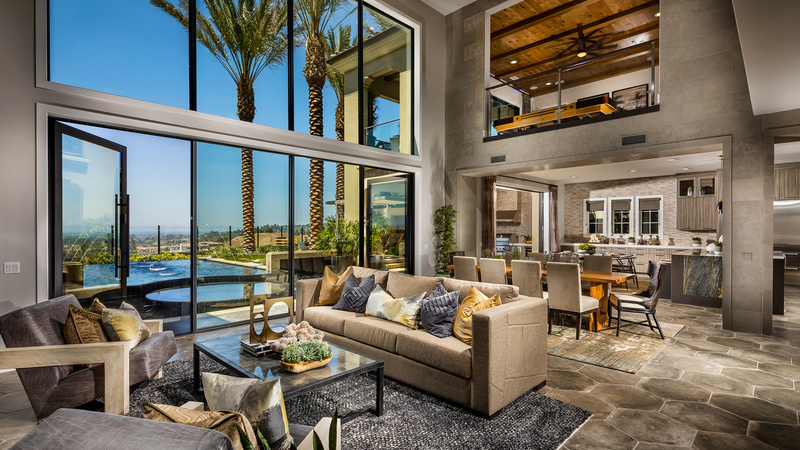 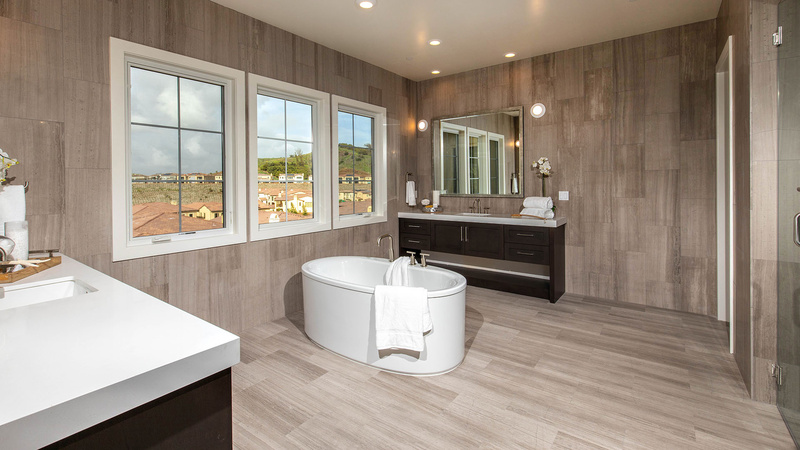 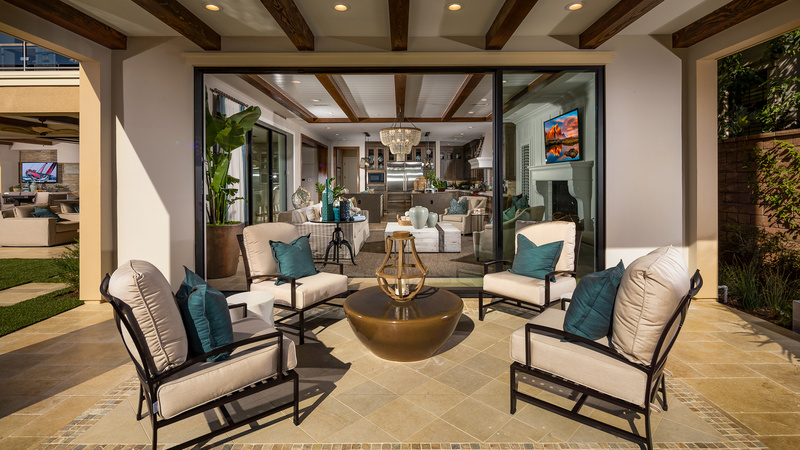 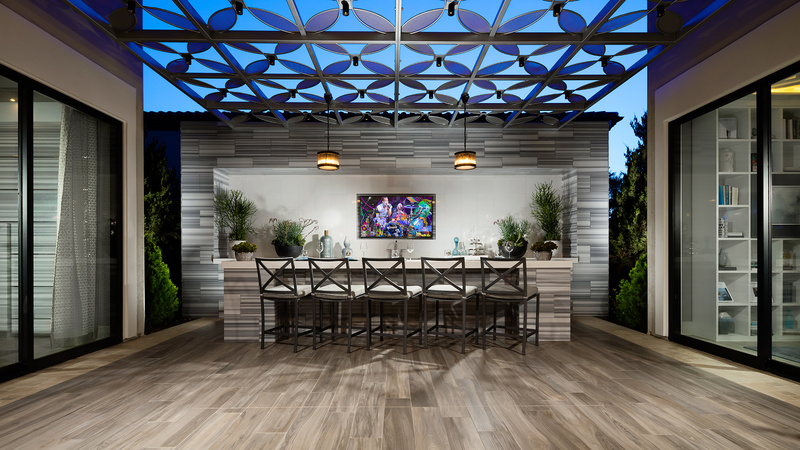 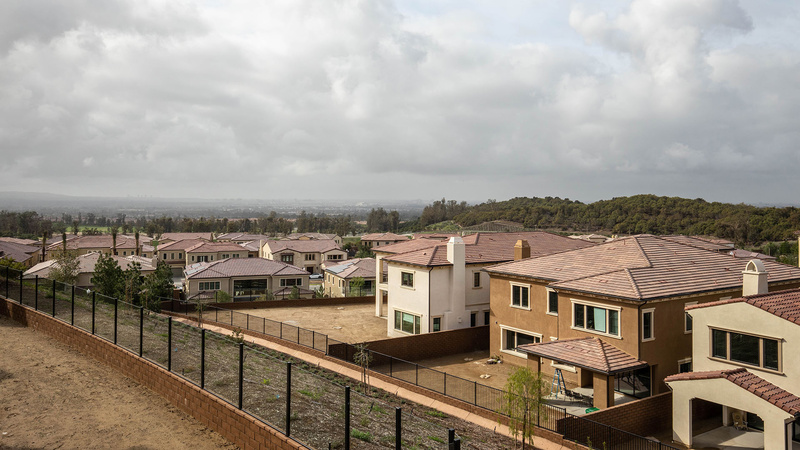 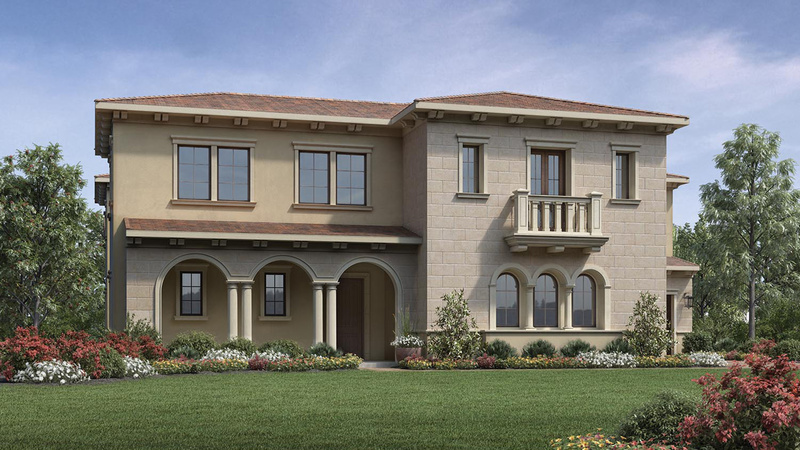 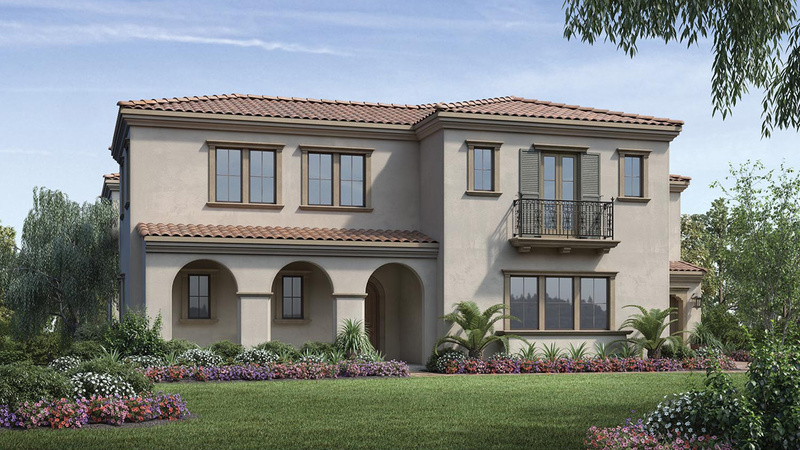 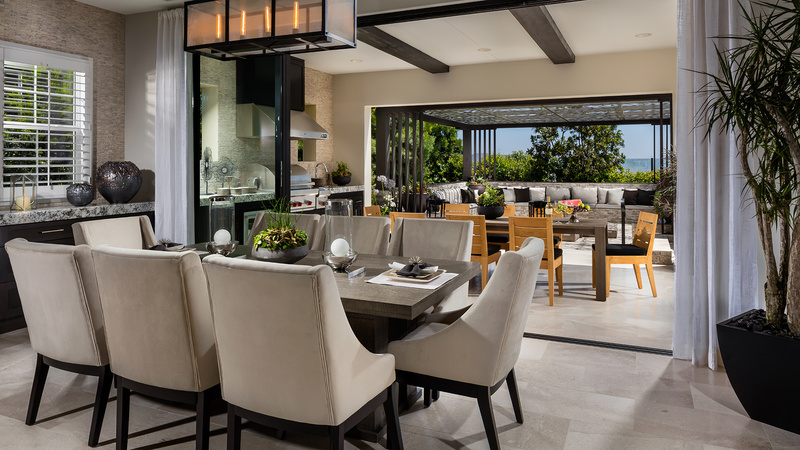 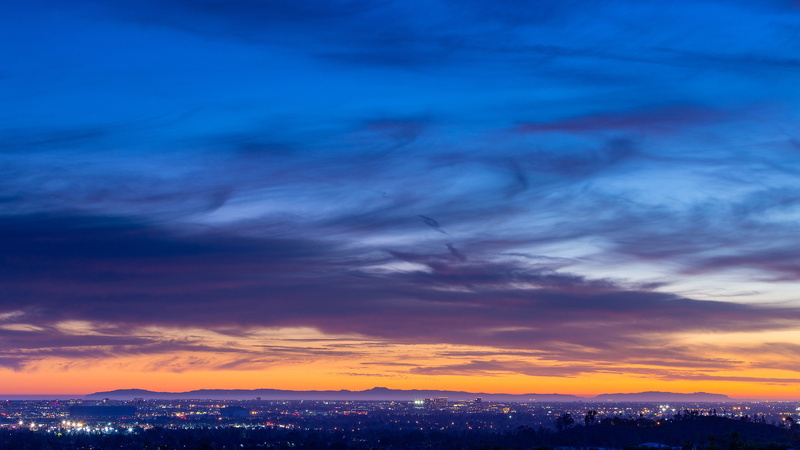 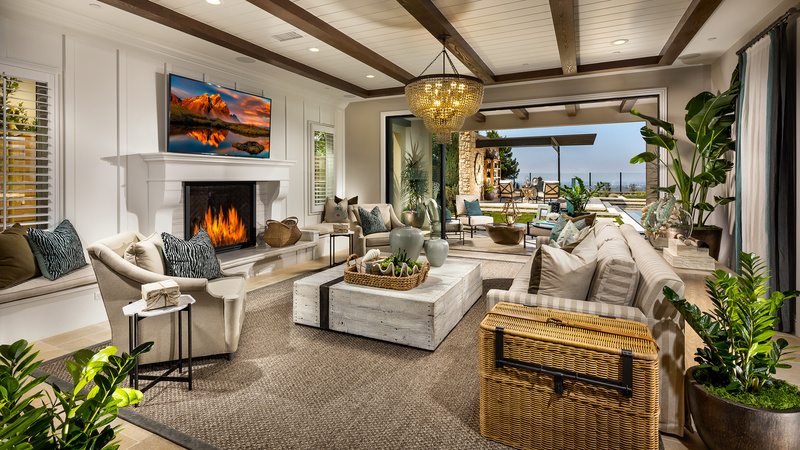 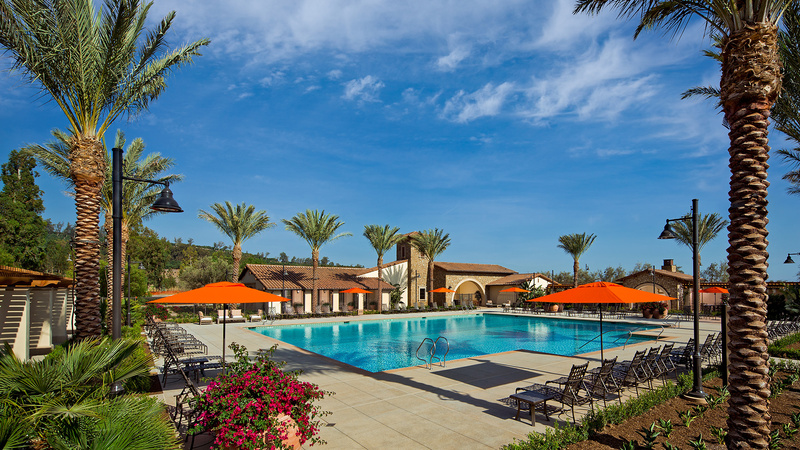 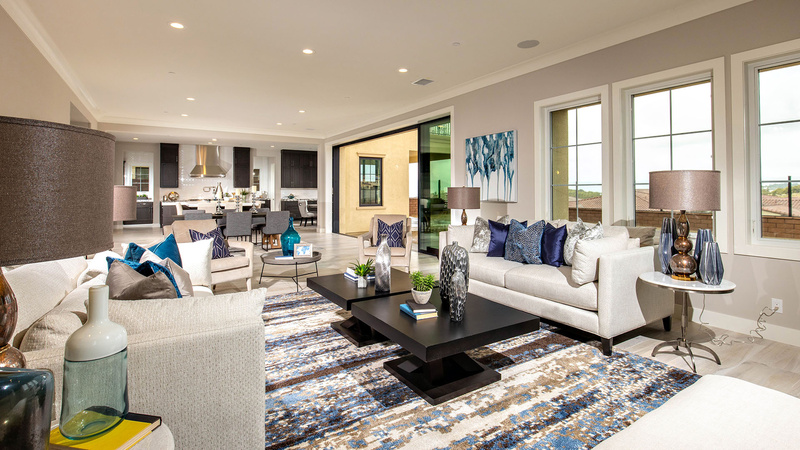 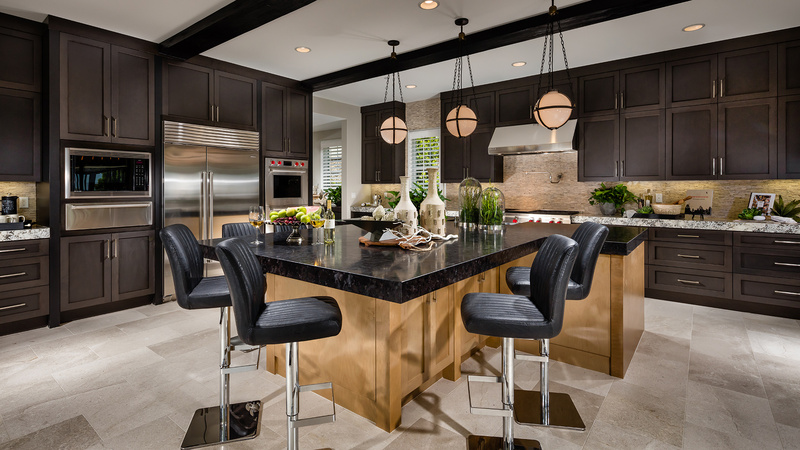 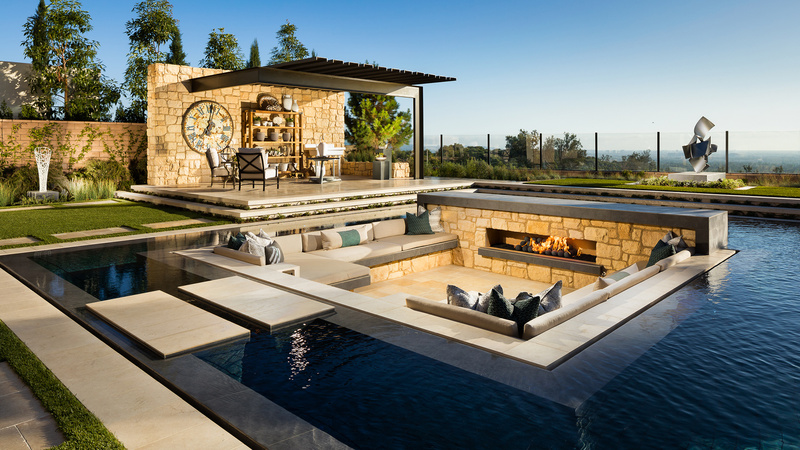 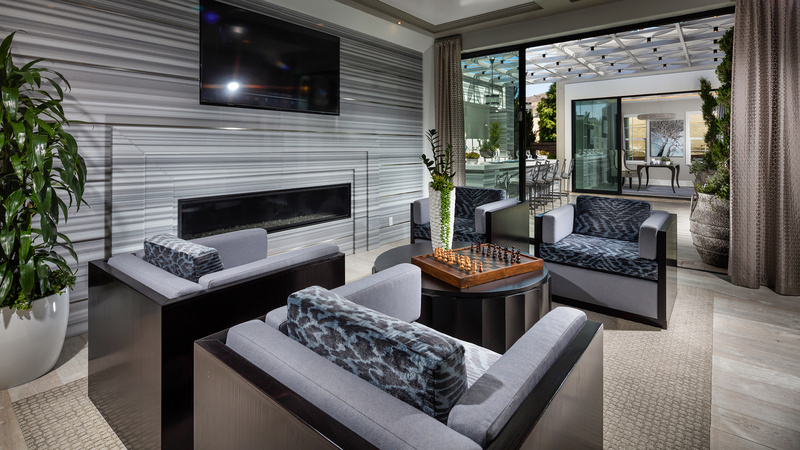 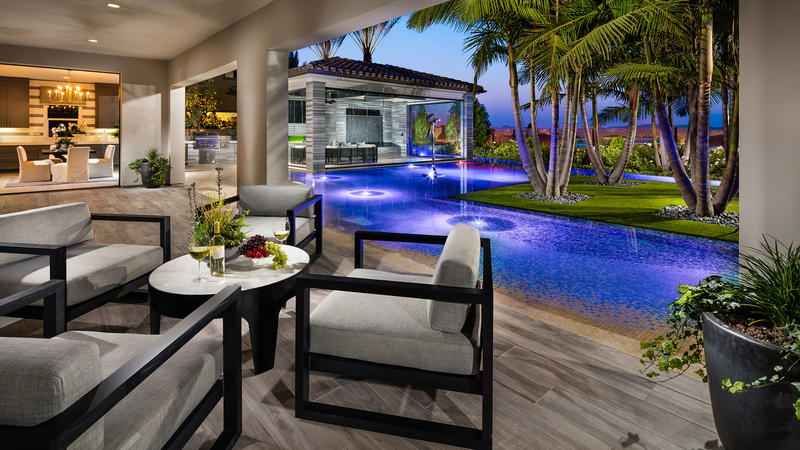 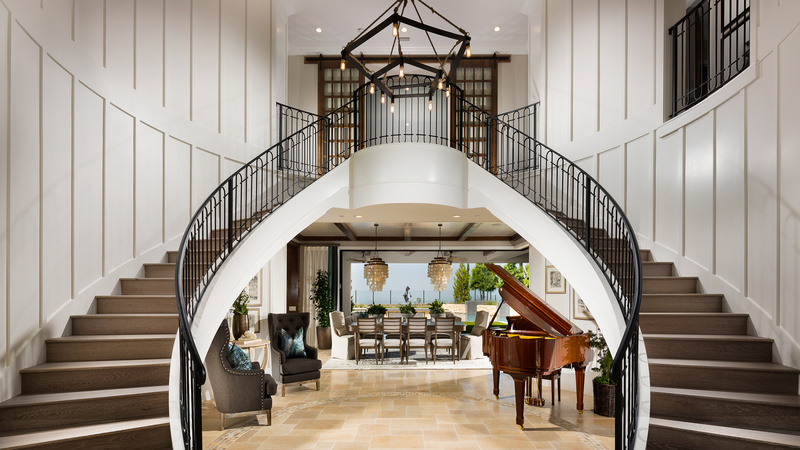 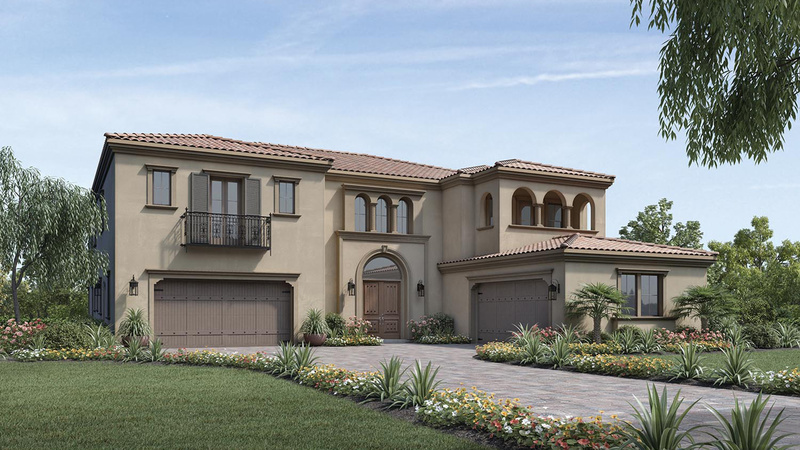 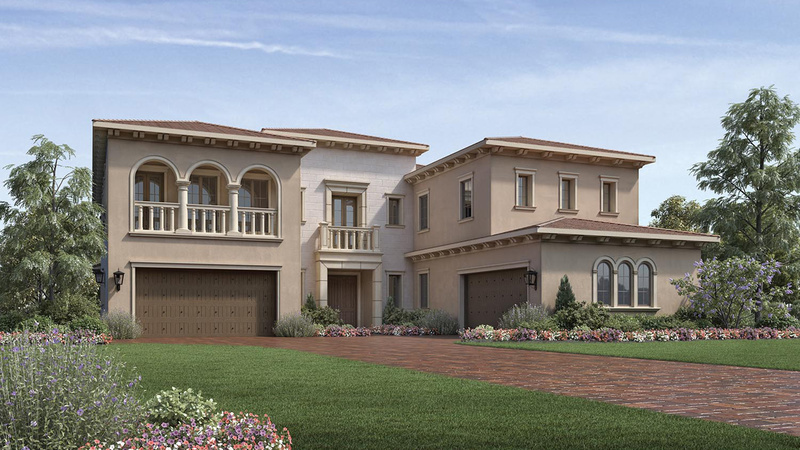 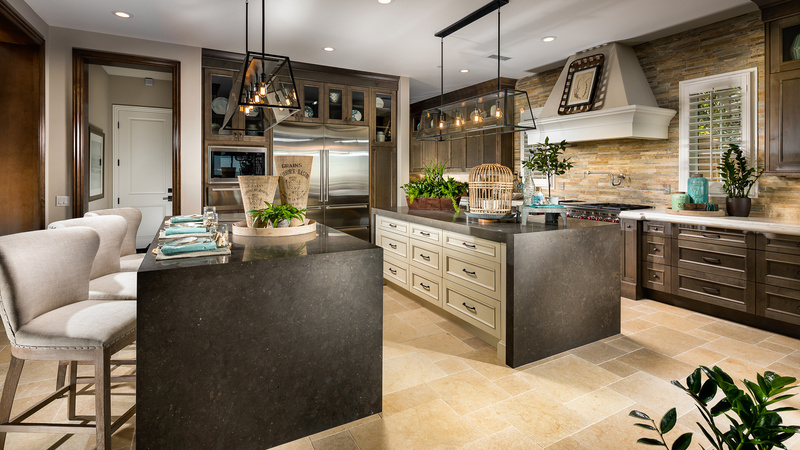 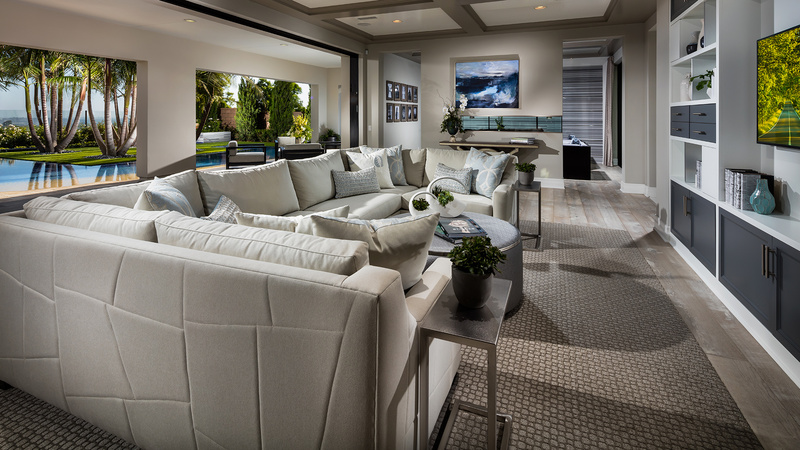 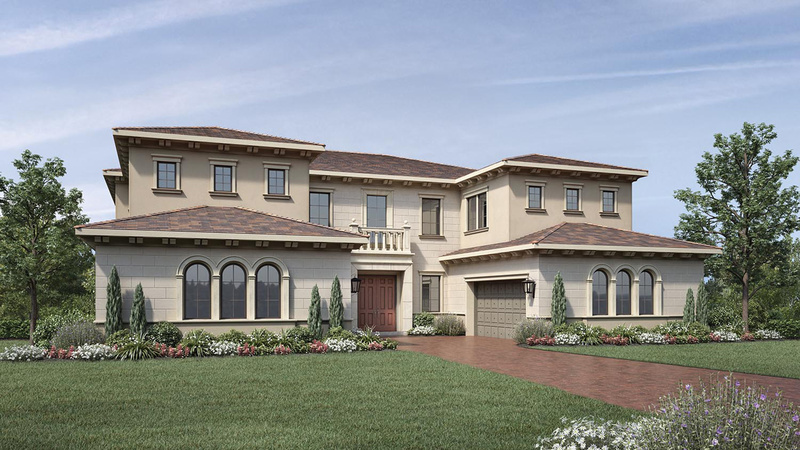 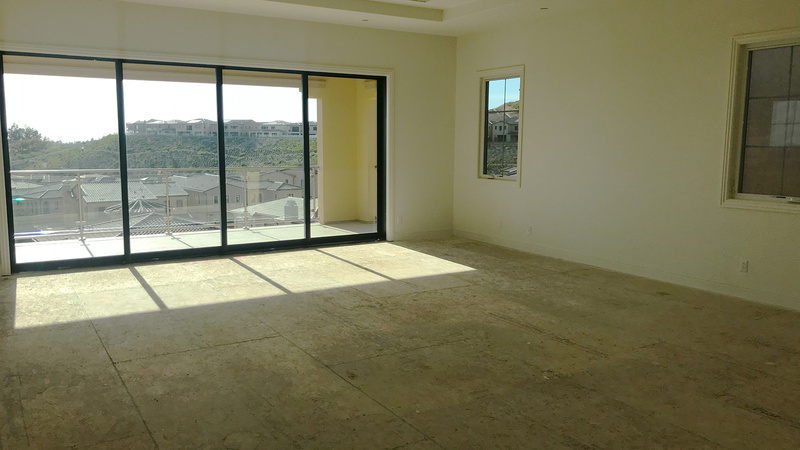 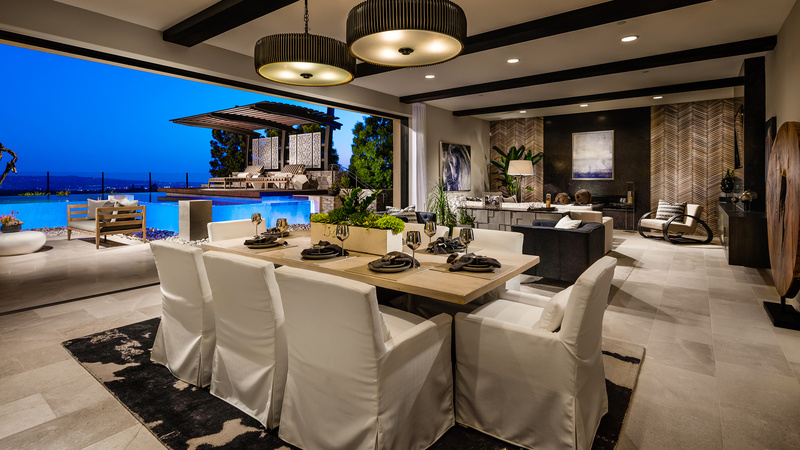 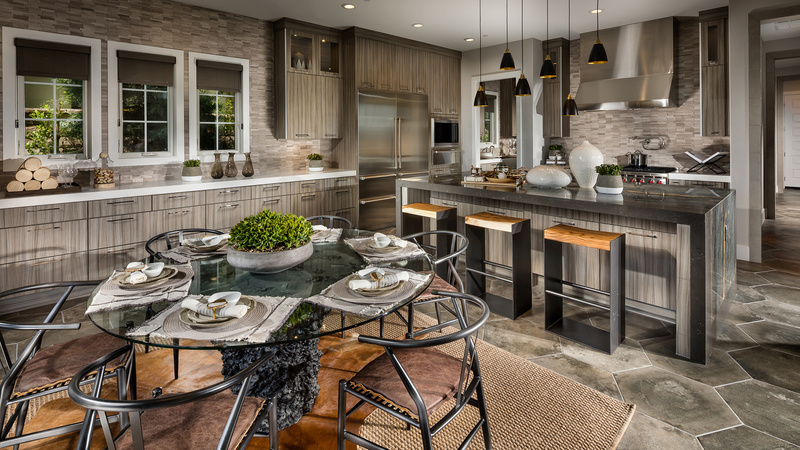 Alta Vista at Orchard Hills offers breathtaking views of Orange County and Catalina Island.